Named after a Maasai phrase that means a place of cool waters, Nairobi is in no way cool as far as its downtown area is concerned. A lot takes place there. The hustles and bustles of bus terminuses, loud speakers blaring from retail shops, buses, matatus, and droves of people is what you encounter daily in the downtown area. The main streets are Ronald Ngala Street, Tom Mboya Street, Accra Road, River Road, Race Course Road, Kirinyaga Road, Ladhies Road and Temple Road. The uptown streets of Nairobi are quiet, cleaner and architecturally structured unlike the layout of the downtown section of the city. Business executives clutching files, university students going to or from class, high-end shoppers characterise the largest number of people you pass by on the streets of the uptown area. Government offices, five star hotels, business plazas, university campuses and fine dining restaurants occupy this section of the city. Uptown streets include Muindi Mbingu Street, Koinange Street, River Road, University Way, Kenyatta Avenue, Loita Street and Kimathi Street. Other streets in Nairobi are Murang’a Road, Mbagathi Way, Valley Road, Dennis Pritt Road, Parklands Road, First Avenue Eastleigh, Haile Selassie Avenue, Naivasha Road, Kikuyu Road, Jogoo Road, Limuru Road, Ngong Road, Gitanga Road, Argwings Kodhek Road, Outer Ring Road, Juja Road, and Waiyaki Way. The main streets in the Industrial Area of Nairobi are Bunyala Road, Likoni Road, Enterprise Road and Lunga Lunga Road. This street runs from Khoja Bus Terminus, parallel to Moi Avenue, and connects to Haile Selassie Avenue. This street has a handful of exhibition like malls running from one end of the street to the other. Tom Mboya Post Office is located here. Other noteworthy buildings are Odeon Cinema, Afya Centre, several Tuskys and Ukwala Supermarkets, World Business Centre and Khoja Mosque. The Odeon Cinema Bus Terminus has public transport to Westlands, Kileleshwa and Highridge. Other bus routes on this street are Buru Buru, Eastleigh, Kasarani, Zimmerman and Githurai 44. It runs from the junction of Tom Mboya Street to the River. It is one of the busiest streets in the downtown section of the city. There are several supermarkets, shopping stalls and buses to Githurai 44 and 45, Thika, Umoja and Kariobangi. Ronald Ngala Post Office is also located here. Accra Road runs from the junction of Tom Mboya and meets with Cross Road, in the downtown area of the city. Up country bus terminuses to central, the Rift Valley and eastern Kenya are on this road, popularly known as the Tea Room Bus Terminus. 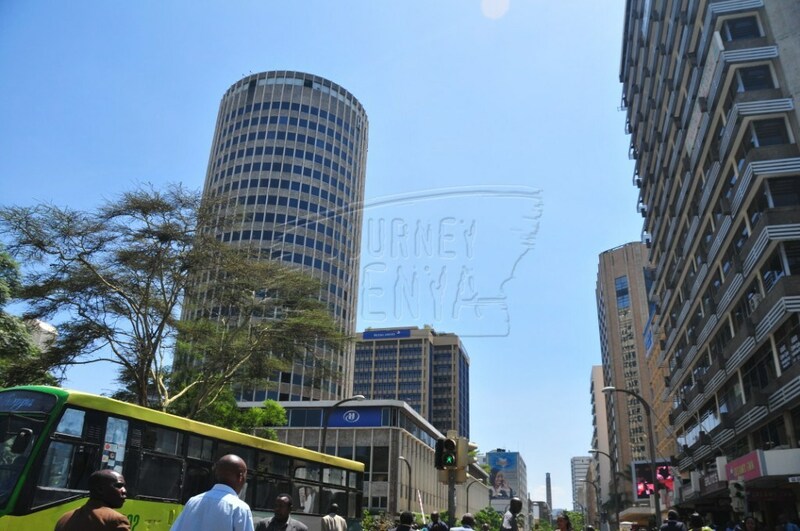 It is the hub of business activities in downtown Nairobi from electrical equipment stores to upholstery and cosmetics shops, financial institutions and footwear stores. Buses to Kampala in Uganda and Mombasa are situated here. This street divides the city into uptown and downtown sections. Noteworthy monuments and buildings are the Tom Mboya Statue, the National Archives, Ambassadeur Bus Terminus, Kencom Bus Terminus and Kenya Cinema. You can also walk to Hilton Hotel from this street. 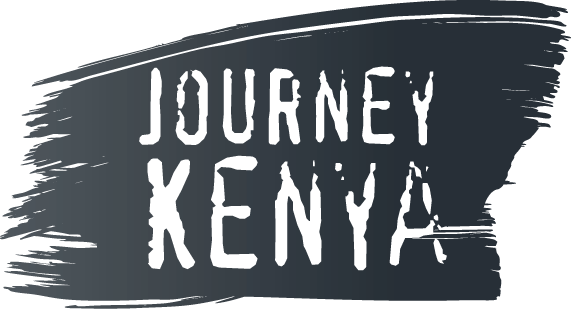 This road takes you to the lower parts of Eastern Province and to the coast of Kenya. Hotels on this road include Ole Sereni and Panari Hotel. Jomo Kenya International Airport and Tsavo National Park are other places of interest on this highway. This road is the latest infrastructural project in the city. It boasts of an 8-lane highway from Murang’a Road to Thika Town. Safari Park Hotel, Thika Road Mall and Moi International Sports Centre Kasarani are a few of the places of interest on this highway. This street has the most number of electronics stores in the whole city. It is an electronics haven from the junction on Tom Mboya Street to River Road. Beyond the traffic congestion, there is a bright and beautiful side of Lang’ata Road. Places of interests are Wilson Airport, Uhuru Gardens, Nairobi National Park and Nairobi Safari Walk. Important establishments on this road are Central Police Station, University of Nairobi, Kenya National Theatre, Fairmont the Norfolk Hotel ad Kenya Broadcasting Corporation (KBC). Now, you can find your way around the city.